At a recent event Games Workshop had fliers showing off four new molds for a new version of Blood Bowl with the announcement that the game is coming in 2017. Obviously great news for fans, that still means the new core set is still over a year away. And that’s just for Humans and Orks. Thankfully companies like Greebo have been making “Fantasy Football” miniatures for years. Their newest Kickstarter shows off all the skills they’ve acquired. The characters may be dead, but the sculpts are beautiful. 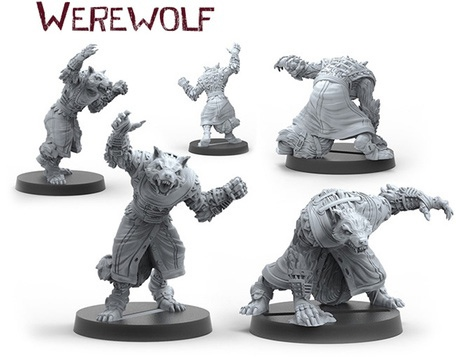 The Kickstarter has a great variety of ghouls, skeletons, mummies, and werewolves available. That means when picking your figures you could easily create an Undead, Khemri, or Necromantic Blood Bowl team. The Kickstarter is already fully funded, so you don’t have to worry about pledging to something that has little or no chance to ever seeing production. 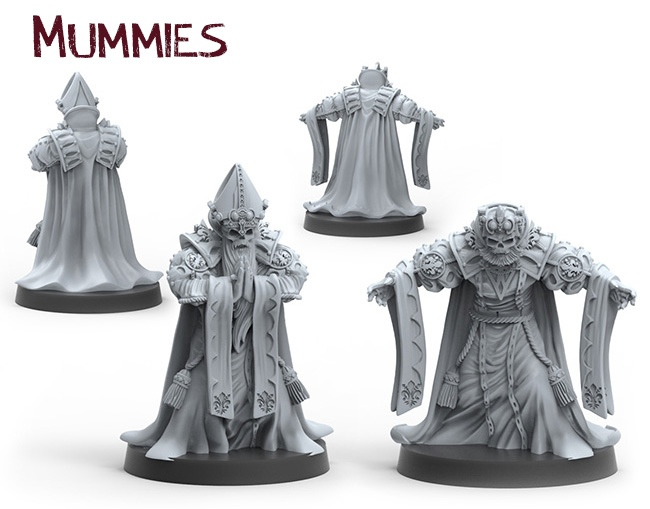 In addition to already hitting their goal the Greebo team has a nice set of Add-ons and Stretch Goals set up. If you’re in the market for a new Blood Bowl team this is honestly one of the best looking third party teams I’ve seen out there. Check out the Kickstarter for yourself by clicking HERE.